Your Memories Deserve the Best – Unmatched Quality, Safety, Value and Award-Winning Service, Right Here In the U.S. Looking for a photo scanning service? 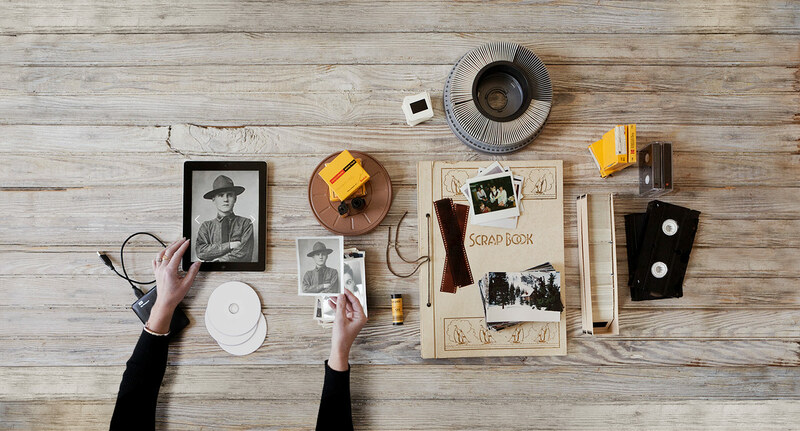 Digitizing your prized photo collection is a snap with FotoBridge. The easiest and most convenient way to professionally scan photos and digitally convert large collections of slides, 35mm negatives, Polaroids, home movies, even videos to high quality DVD’s. Secure, US-based facility provides the safest, most advanced photo scanning service available. We never ship your photos overseas. Fast turnaround, optimized handling and simple flat-rate pricing set Fotobridge apart. Get Started Today! People Love FotoBridge. But don’t take our word for it. The service at FotoBridge was terrific. Friendly, professional, and prompt – their offerings are priced competitively and they produced high quality results. Select from simple flat-rate, all-inclusive packages based upon media types in your memories collection, enter order online (or call 1-877-809-Foto). Ship to us via your preferred secure shipper. We combine the best technologies, process and people to deliver the highest quality results, and create superior quality digital outputs. Originals and newly digital memories the way you want them…to view, share, edit, copy, and backup on any device or any service you choose. Select from DVDs, hard drives, online uploads & transfers. FotoBridge’s recent photo scanning effort included digitizing nearly 40,000 – 35mm slides from the NBCUniversal archives. The collection included one-of-a-kind images of studio leaders, production facilities, costumes, marketing campaigns and events. The collection is now digitally preserved, backed-up and accessible. Fotobridge digitized the entire slide collection of the Hawaii Tropical Botanical Garden for the Smithsonian Institute. Georgia Tech Research Institute engaged FotoBridge to arrange, organize, classify and digitize a large collection of photographic prints, transparencies and other items. The resulting digital content helped form a robust photo and historical document archive. GTRI chose FotoBridge’s Text Note Archiving service to capture and index archive metadata.. The University of Pennsylvania’s Department of Hematology chose FotoBridge to digitize more than 9,000 slides for education and research. 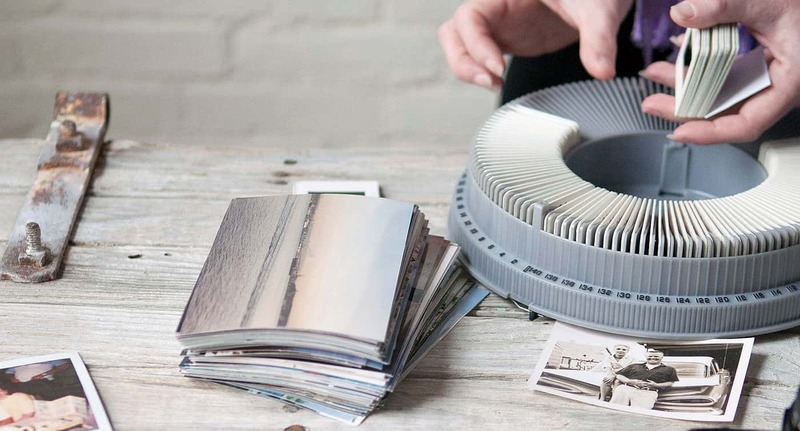 FotoBridge is the easiest and most convenient way to scan photos and digitally convert large collections of slides, 35mm negatives, Polaroids, and home movies to high quality DVD’s. Fast turnaround, optimized handling and simple flat-rate pricing set Fotobridge apart. Our secure, US-based facility provides the safest, most advanced photo scanning service available, and we never ship your photos overseas. 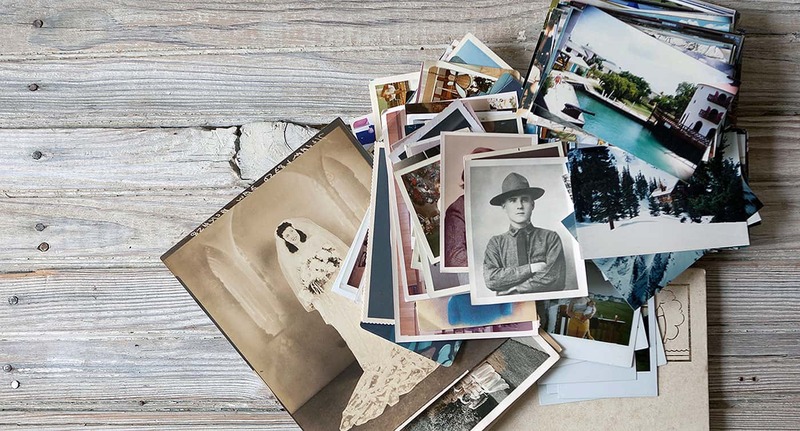 When you choose our photo scanning service, you’ll know where your order is every step of the way. 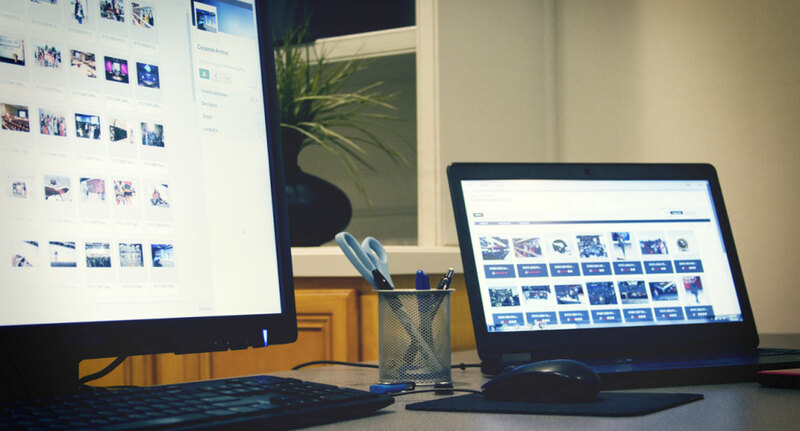 Our secure photo scanning process means end-to-end tracking and peace of mind. Are you a professional photographer or have professional images? We work to deliver the best possible scans for you to work with as you like. Simple flat-rate pricing sets Fotobridge apart. You never need to guess the cost. FotoBridge has built a strong following among people interested in preserving photos, including educators and archivists, and its corporate clients include NBC Universal, the Smithsonian, the Indianapolis Colts and USA Hockey. 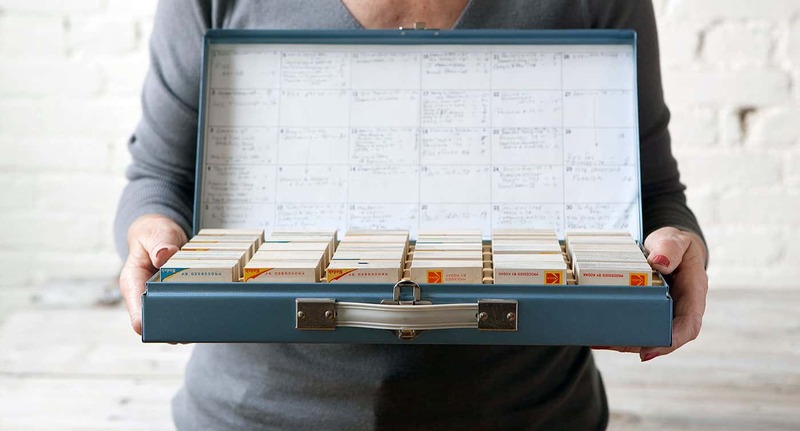 Your cherished photos, home movies and music aren’t just taking up space, they are deteriorating. You can convert them yourself or hire a pro.